thank you for your interest in the 2019 Tech Summit! ** SOLD OUT – no walk-in registration! 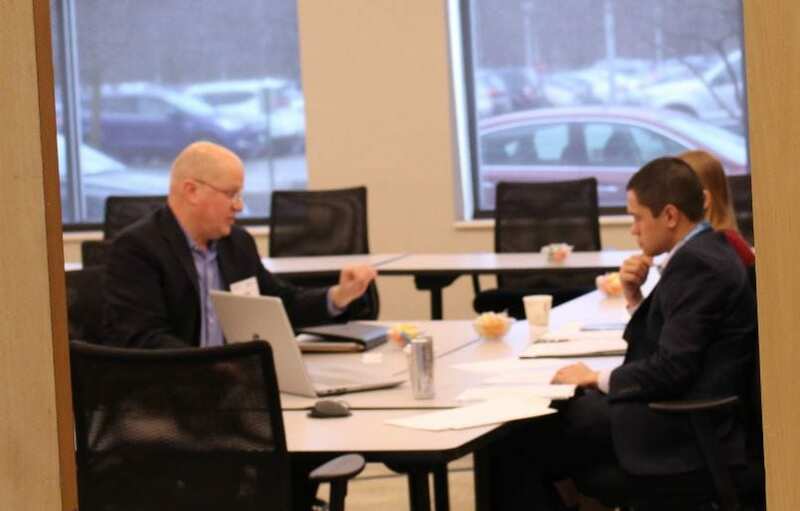 The goal of the Wisconsin Tech Summit is to bring together major companies and emerging firms in a setting that allows them to meet and explore likely business relationships around technology needs and innovation. Major companies will hear from emerging firms with innovative products or services tied to areas such as “big data,” connected devices and data analytics in sectors ranging from health care to information systems, and from power electronics to telecommunications. Those relationships might include contracting for research and development, becoming part of a larger supply chain, and pursuing investment or acquisition strategies. The summit is based on the assumption that large and small companies travel in different “orbits,” even if they’re in the same business sectors, and rarely collide except by chance. To foster this type of communication, the Tech Summit features pre-scheduled, 15-minute strategic meetings between major firms and emerging companies. This format resembles a “speed dating” exercise, allowing both parties to learn more about the needs and developments of the other. Emerging companies meet with the major firms to explore likely business relationships around technology needs and innovation. Applications are screened by the participating major companies ahead of the summit and will be selected for meetings based on the information provided. Applications are also welcome from early stage funds that want to introduce portfolio companies and otherwise connect with major firms. 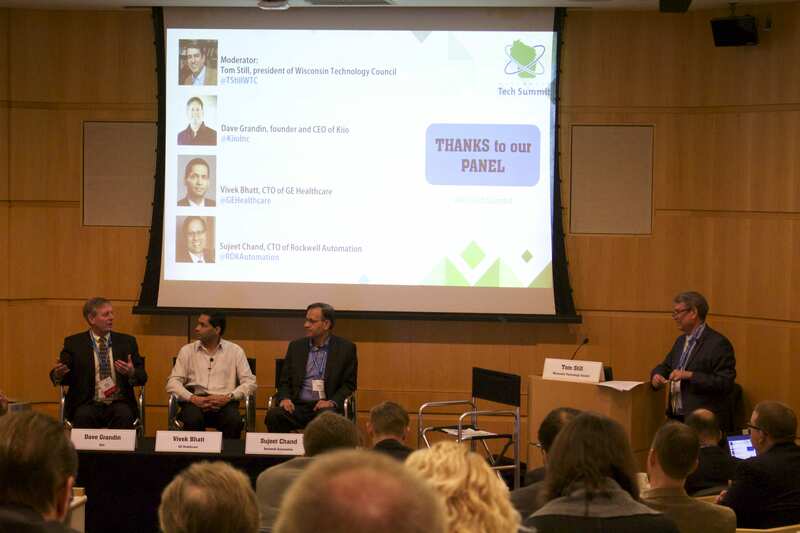 – An opening discussion to talk generally about Tech Summit goals, company needs and emerging markets. – Office Hours, which are available to all Tech Summit participants during those times in which they are not scheduled for meetings. – A continental breakfast, luncheon and onsite reception. We look forward to seeing you the whole day! Thank you to the Packers and Lambeau Field for hosting the Tech Summit!